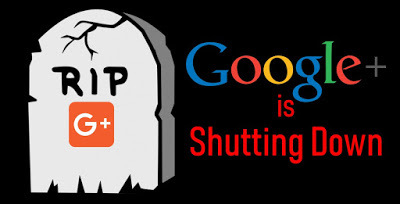 The Google+ (Google Plus, G+) shutdown is happening in early April as the company's social service was unable to compete with major social media sites. A Google+ Mass Migration has been considered by Google+ users since the second part of last year. They have been searching for a new, better replacement to continue their engagement that are most similar to Google+ in features. Among the potential alternatives, MeWe is the current best choice for a replacement to Google+ because it comes closest to replicating Google+’s integration with Google Drive and Google Photos. MeWe also has its own version of staple Google+ features such as Circles and Collections. It also allows you to follow hashtags. So, like many G+ refugees, we have found a new home at MeWe and moved the communities and data from Google+ to Mewe. All the friends and contacts are welcome to engage with us at our new home on MeWe! We wish MeWe would become a nicer place for engagement while we mourn the closure of Google+ and its past glory. 上一篇：Engage with Us on Social Media!